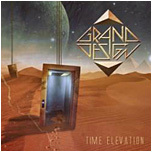 Last year H.E.A.T knocked me down with their debut album and I got the same feeling with the new Swedish sensation Grand Design. 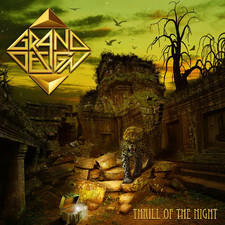 Behind Grand Design is vocalist and producer Pelle Saether (also former vocalist of Zeelion and produced bands like Axenstar, Steel Attack and the great A.C.T.) The rest of this awesome band are Richard Holmgren drums (ex-Vanessa, now Wolf), Peter Ledin guitarist (ex-Vanessa), Anders Mood bass (Wolf) and Dennis Vestman guitars (ex-Steel Attack). This is an album that’s so well-produced and it sounds is nothing but huge. These guys wanted to do a Def Leppard sounding album and guess what? They have managed to come up with an album that sounds like a Mutt Lange produced album and you can’t come much closer to Pyromania and Hysteria than this. The choirs are huge and impressive and sounds awesome. Sure some will say that they are just copycats but when it’s done with class and quality you just got to surrender and you can’t ignore it. Pelle Saether sings brilliant and on some parts he sounds like a Joe Elliot back in the heydays. 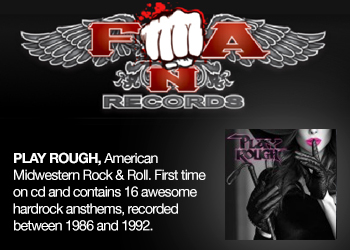 This is an album filled with big 80s rock sound combined with stunning songs with huge powerful hooklines and choirs. The harmonies on this album are nothing but sensational and I’m just listening to this with a big smile on my face. 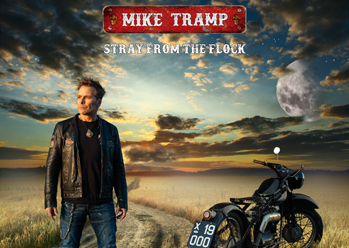 The guitar riffs are superb and if you didn’t know that these guys are from Sweden you could easily think that it was Steve Clark and Phil Collen behind these riffs. Out of the 10 songs I must say that all of them are brilliant with fantastic arrangements and the variation is also damn good. 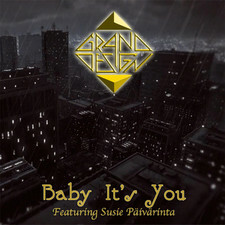 With songs like the opener Love Sensation that rocks big time with stunning melodies and a freaking brilliant chorus. Slugged Out has superb harmonies and riffs with a Def Leppard Run Riot feel over it. Air It Out continues this album with class and it’s filled with nothing but big sensational hooks and a winner chorus, I got goose-bumps all over me. These 3 songs opens up the album is a fantastic way and it just continues in the same way. Sad Sound Of Goodbye is a mixture of Def Leppard meets Aces High’s debut album, a mid-tempo rocker with a strong chorus with wonderful harmony vocals. 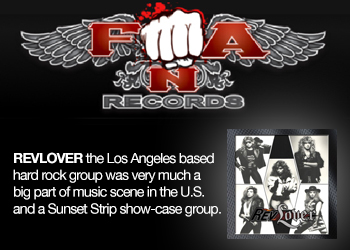 No Time For Love is an awesome powerful hook laden Arena rocker with a big chorus and some impressive background vocals. Let’s Go Down Fighting is a brilliant AOR-song with damn great hooklines and a catchy chorus. But I think the chorus reminds a lot of Kenny Loggins Don’t Fight It feat. Steve Perry. But it’s an awesome song. The album ends with the acoustic Love Will Know and it’s a great ballad. 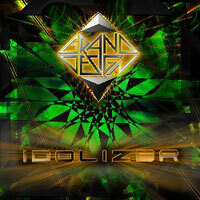 Grand Design has recorded a fantastic debut album that will be on my Top-10 albums of 2009. 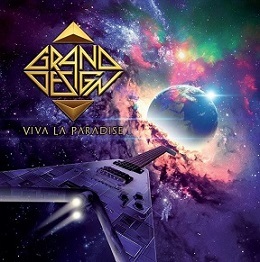 Now we don’t have to complain that Def Leppard don’t go back to their classic sound because now we got Grand Design. This is an album you don’t have to hesitate to buy because this is a MUST for everyone. Buy it when it’s released October 23rd.